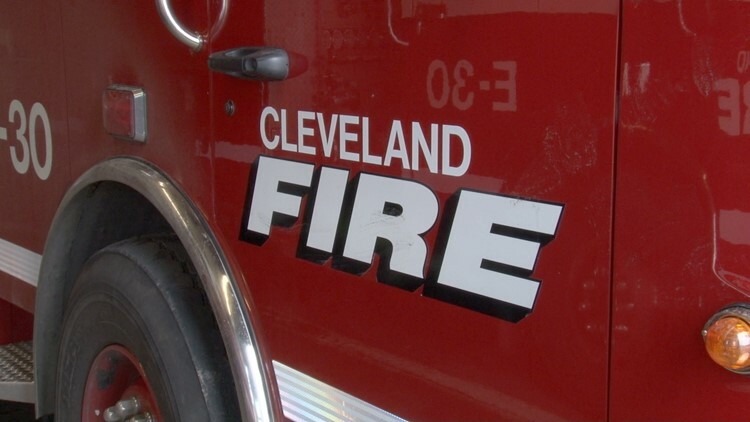 CLEVELAND — A Cleveland firefighter who was arrested Monday at Cleveland Hopkins International Airport was arrested there again Tuesday morning. According to the city, battalion chief William Graham was arrested Tuesday morning around 7:10 a.m. for disorderly conduct. He was taken to a local hospital after complaining of illness and remains there as of Tuesday afternoon. The incident comes just one day after Graham was arrested at the airport around 1 p.m. for a similar incident. Graham, a 30-year-veteran, has been placed on restrictive duty pending the outcome of his case.